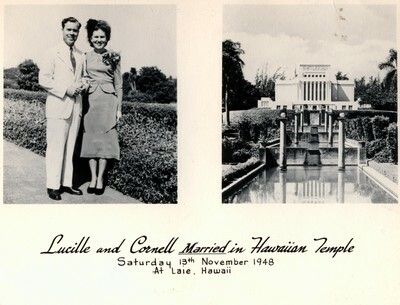 My last remaining grandparent, Arnold Cornell Green, passed away at age 90 last Saturday. I just returned from his funeral and am so full of emotion and reflection. 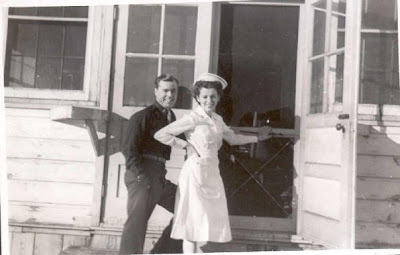 My grandpa lived such an amazing life and died prepared. 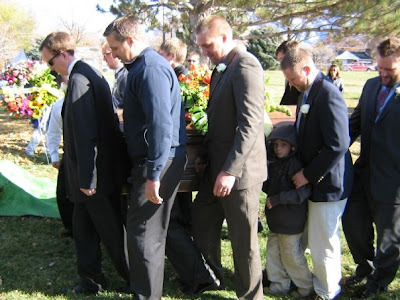 I learned a lot about my grandpa's life at his funeral that I didn't know before. 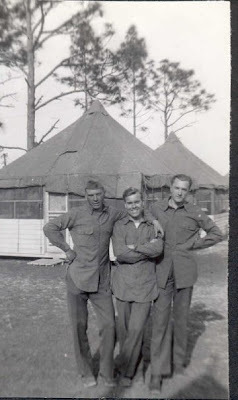 I'll share a bit below with pictures I stole off his Facebook page (yes, my grandpa had a Facebook page--was he cool or what?!?!). Most of these are from the war because that's all he posted. 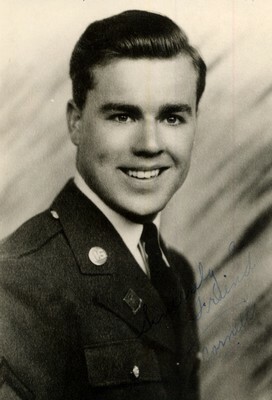 This good looking young chap is my grandpa. 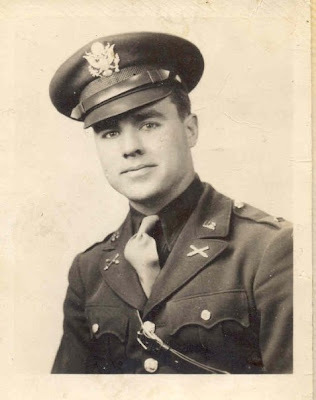 He served in the Army Air Corp, and flew B-17's and B29's in WWII (that was something I had no idea until today--pretty cool!). He was a big-time ladies man back in his day. 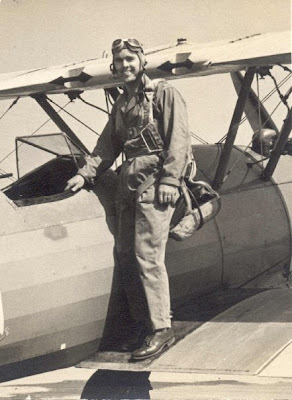 He served a total of SEVEN missions--one to Arkansas that was changed to New Zealand right after the war, three stake missions, and three to the Philippines with his sweetheart. 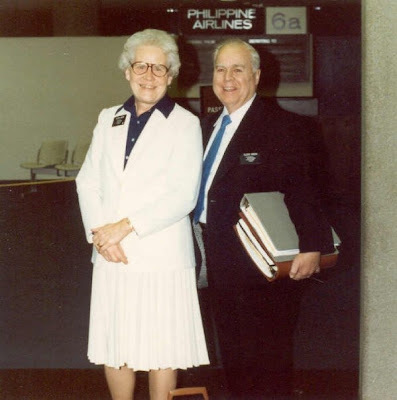 When I was a little girl it seemed he and my grandma were always on a mission. 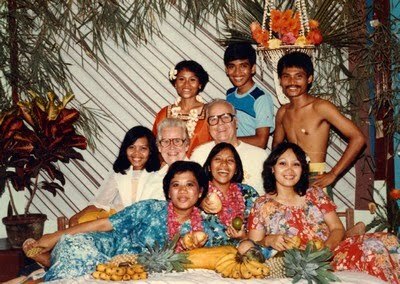 I always looked forward to the Philippino treasures they would bring home for me after each mission. 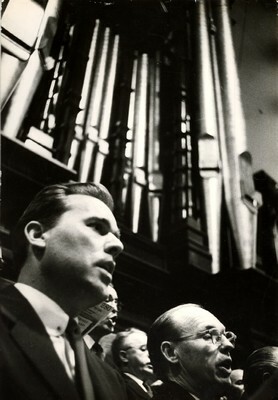 My grandpa LOVED to sing and sang with the Mormon Tabernacle Choir as a first tenor for over 20 years (1949-1977). 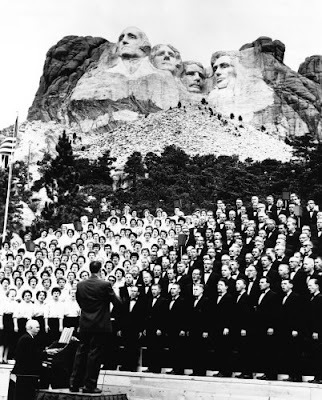 I loved to listen to my grandpa sing and don't believe there was ever a time I saw him that I didn't hear him sing. My favorite memory of him singing happened just a few years ago when Mike and I went to visit my grandparents while they lived down in St. George. I woke up really early one morning to use the bathroom and saw my grandpa out on his back patio sitting in a chair facing the beautiful desert view they had and he was singing the most beautiful song in his amazing tenor voice. He was singing not to be heard by anyone, but simply because he loved to sing. I stood there and listened to him with tears streaming down my face and remember thinking to myself "this is a moment I will never forget!" I don't think he ever knew that I saw and heard him that morning, but it's a memory I will cherish forever! My grandpa told the best stories (some true, some not) and would often get laughing so hard during them that he had a hard time finishing. I have no clue what this picture is all about but it made laugh, so I thought I'd post it. 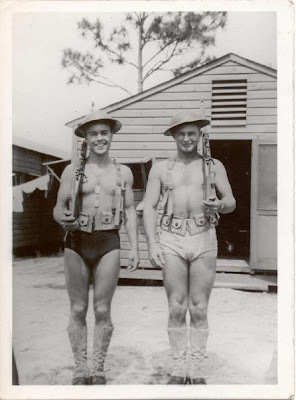 Men in the war back then must have enjoyed walking around in their underwear because he sure has a lot of pictures in his. 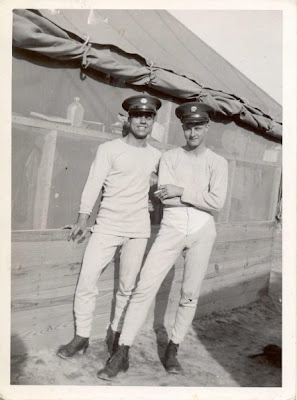 My grandpa was amazing at making friends and had many. There were so many stories shared of the love and service he gave to others which really inspired me to do the same. 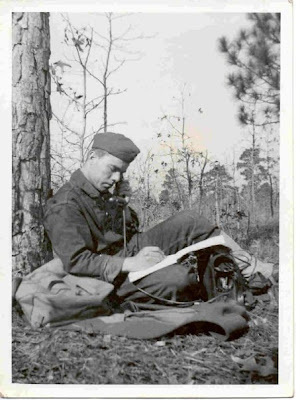 He loved to write letters and valued the importance of keeping in touch with friends. He began each morning writing several letters to old friends and continued that tradition daily up until just two days before he died. 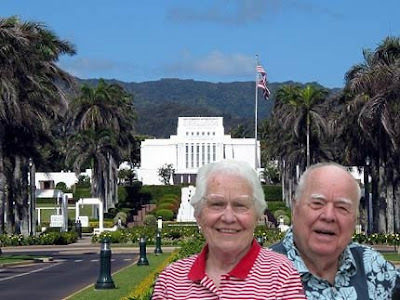 He and my grandma were married in the Laie, Hawaii temple 61 years ago TODAY! I know their reunion was an amazing one! I miss them both, but know I will see them again someday. Our earthly lives are so temporary, but the people we become through our earthly experiences is eternal. My grandpa was among the great and left such an amazing legacy. I love you grandpa and will miss you!